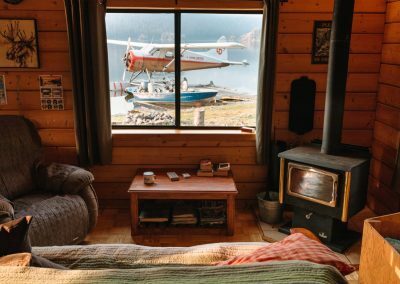 Fly In Outpost Cabin Tweedsmuir Park!! 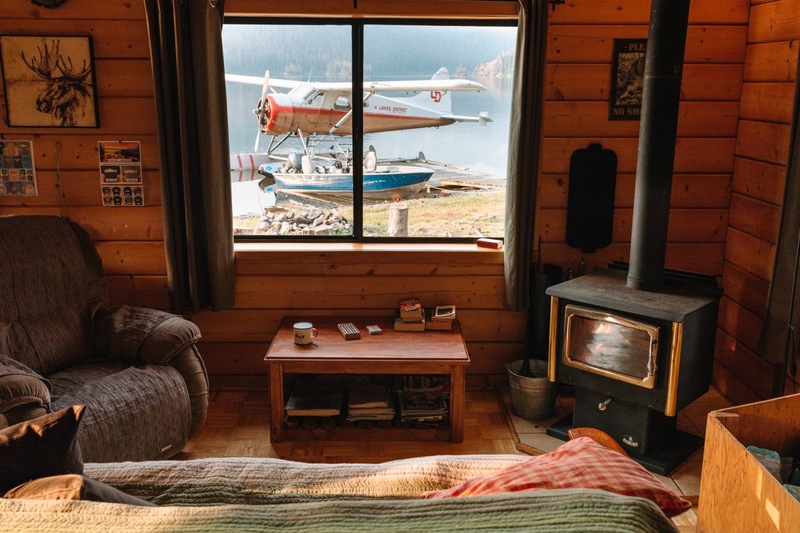 Privacy, solitude, world class B.C. 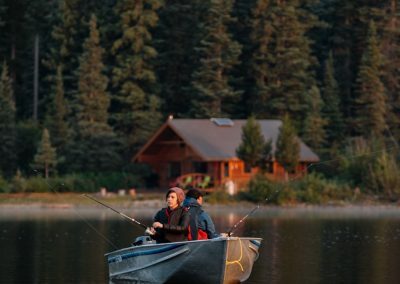 fishing, wildlife and spectacular scenery are all yours at our remote and secluded Tesla Lake Lodge in Tweedsmuir Park. 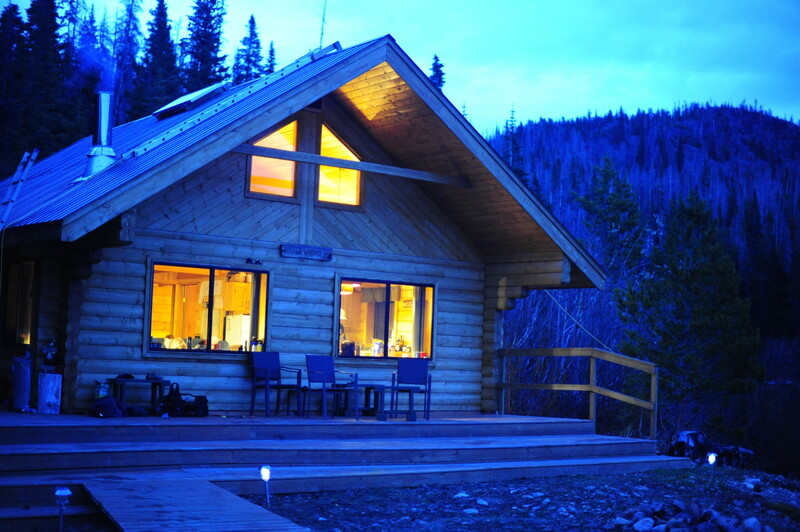 Tesla is the only cabin on the lake for a completely private wilderness getaway! 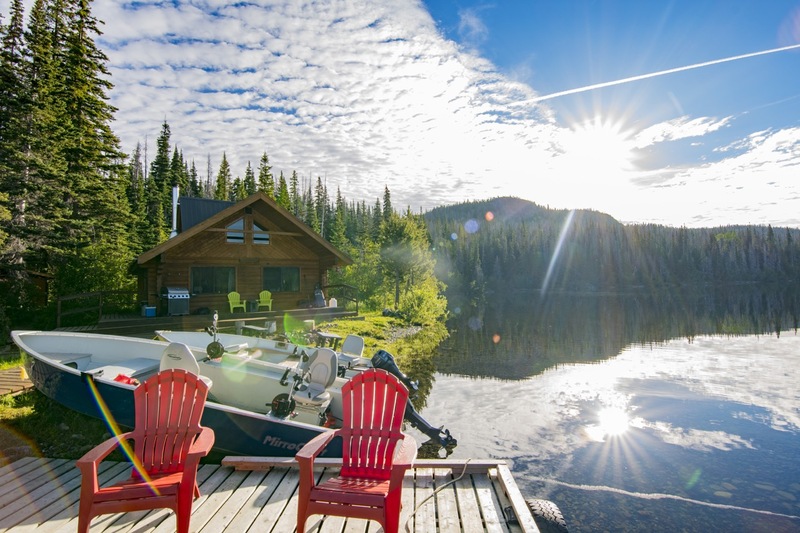 Located in the heart of the Eutsuk Nature Conservancy Area of Tweedsmuir Provincial Park, Tesla Lake lies nestled at 3100 feet above sea level in the rugged Pattullo Range of B.C.’s spectacular Coast Mountains. 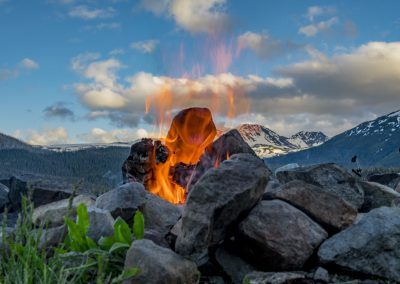 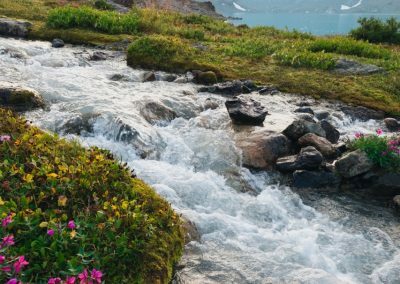 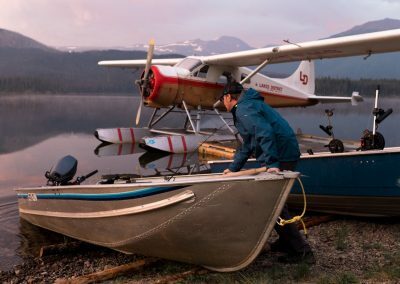 Accessible by float plane only, this is truly untouched wilderness and one of the few remaining places where you can find privacy and solitude in its purest form. 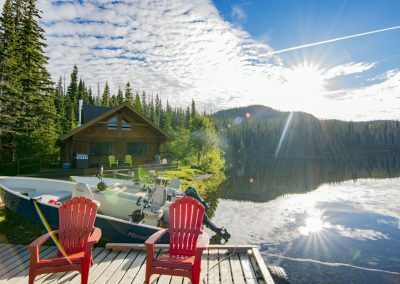 There are no roads, no connecting waterways, no trails and no other accommodation on the lake. 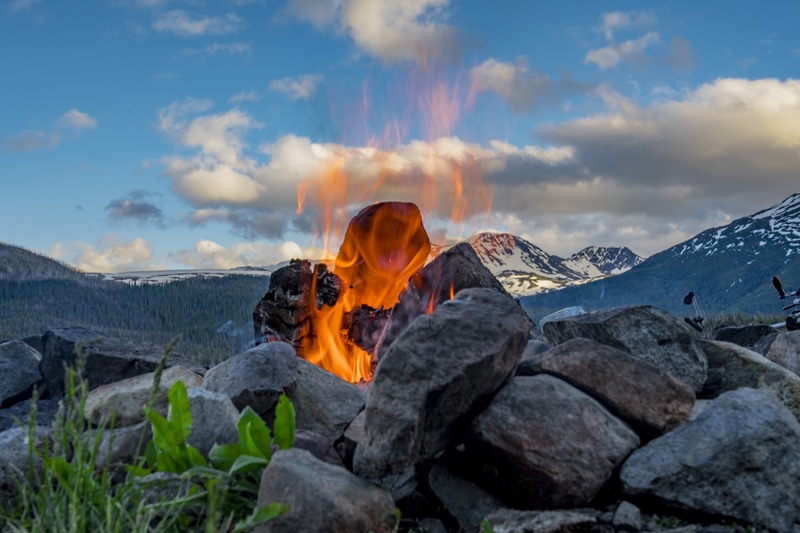 We book only one group at a time to ensure that you are alone and free to experience the magnificent splendor that surrounds you at your own pace. 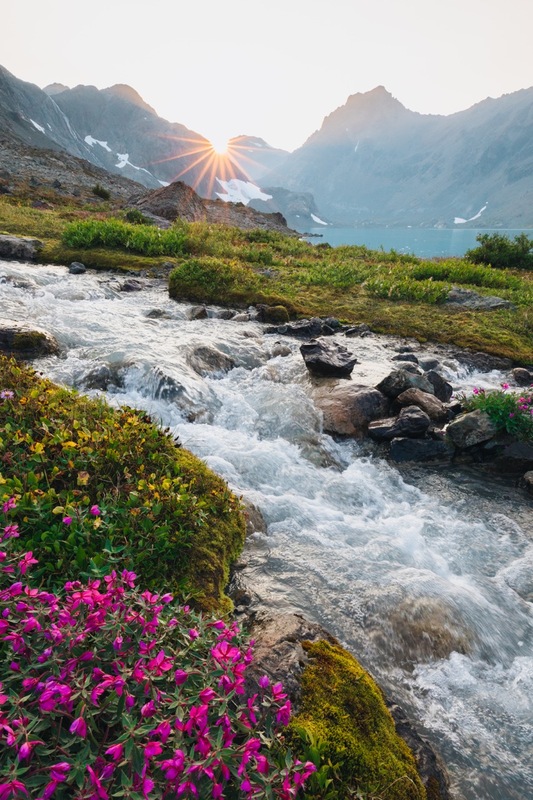 With four lakes and a river to choose from, each day will be filled with its own rewards. 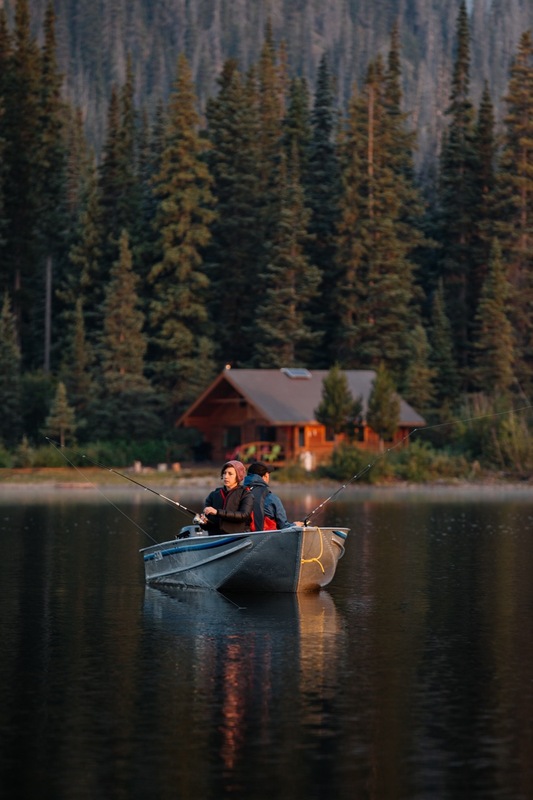 We have three 14 ft boats with 10 hp motors for your use on Tesla Lake, one 14 ft boat with a 10 hp motor, life jackets and a supply of fuel on Wahla Lake and two stable wide bottomed canoes with paddles and life jackets on Olaf Lake. 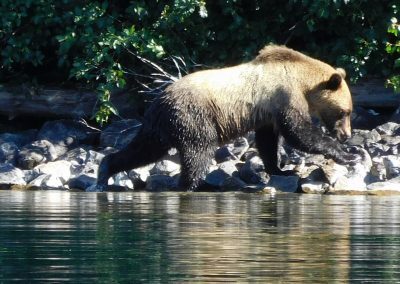 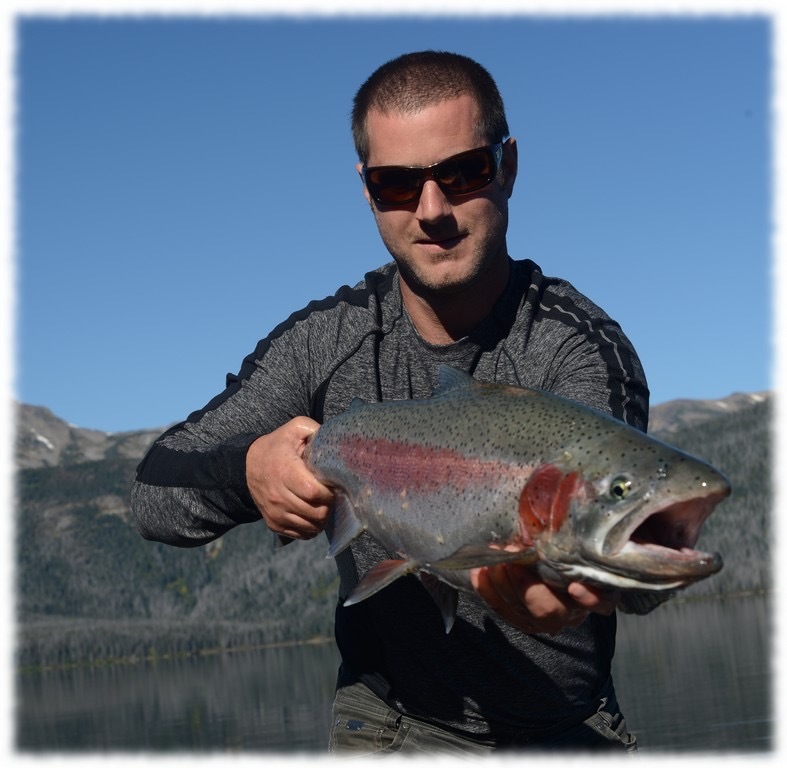 The trophy fishermen will delight in the opportunity to try their luck and skill in pursuit of the rare piscivorous rainbows that can be found in Tesla Lake, Wahla Lake and Crystal Lake. These aggressive omnivores, perched squarely at the top of the food chain, can weigh up to 20 pounds. 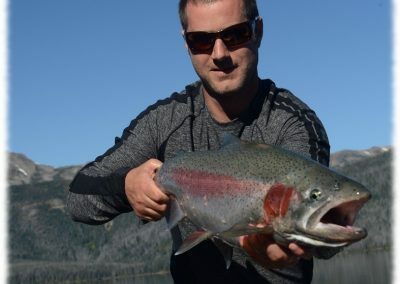 Check out our Trophy Rainbow photo gallery.